At Advanced Nuclear Consultants, we unite sophisticated technology with knowledgeable professionals, ready to meet your medical equipment challenges! Our team makes it their job to know technology management, anticipate long-term business needs, and build an enduring relationship with our clients and partners. Advanced Nuclear Consultants maintains an internal training program which trains our employees as well as service engineers from other companies. Applications training is part of our Turnkey Services for our clients. 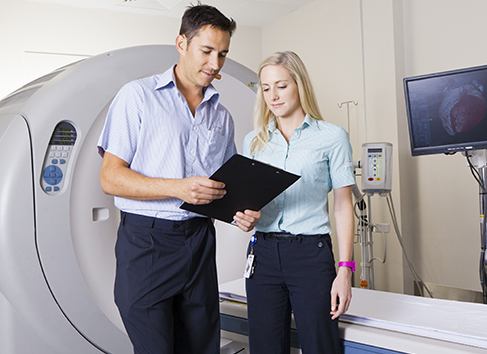 This training, for physicians and nuclear staff, provides everything you need to care for your equipment investment. Training is key to successfully maximizing equipment utilization. Additionally, our Application Specialist will conduct on-site training around a flexible schedule delivered in a format designed to minimize operational interruptions in established facilities.